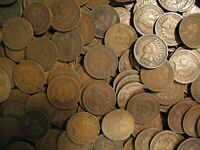 Indian Head Cent 5 Coin Mix Date Lot Problem Free G+ or Better 1899 to 1906. 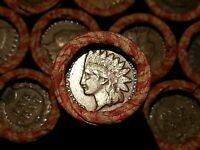 1899 Indian Head Cent (seller's # 260) Priced Below Cost! 1899 INDIAN HEAD PENNY. IN STUNNING BU CONDITION. 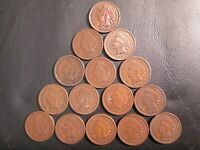 Indian Head Cent 7 Coin Mix Lot Problem Free G+ or Better 2-1899,01,02,4,5 & 7.